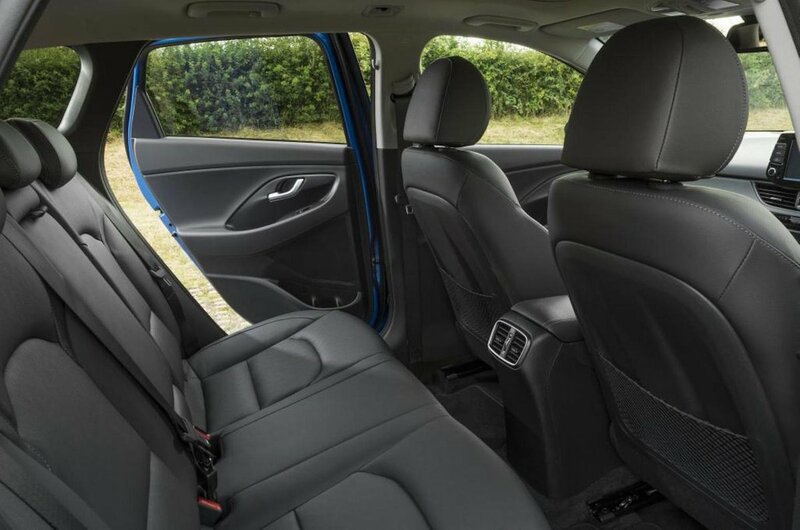 Hyundai i30 Tourer Boot Space, Size, Seats | What Car? Although the front seats are mounted fairly high in the cabin, tall adults will find plenty of head and leg room available. Disappointingly, the rear seats aren't quite so welcoming, certainly when compared to the capacious estate versions of the Skoda Octavia and Vauxhall Astra. Adults over six feet will find their knees resting against the front seatbacks and not a huge amount of room above their heads. Happily, however, the profile of the rear seat is well judged and supportive, while a very low centre tunnel makes it more comfortable for someone in the middle seat than in most rivals. 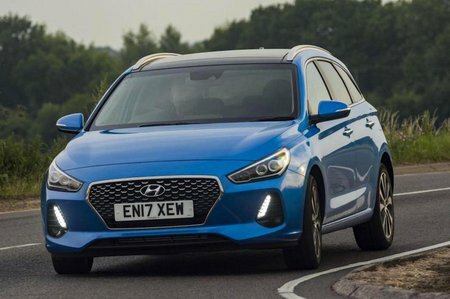 As with the hatchback, there is plenty of storage in the front of the cabin, with large door bins, a lidded cubby between the seats on all but entry-level models and a useful space at the base of the centre console. Rear storage is more limited, with small door bins on both doors, but access is good with decent-size rear doors. 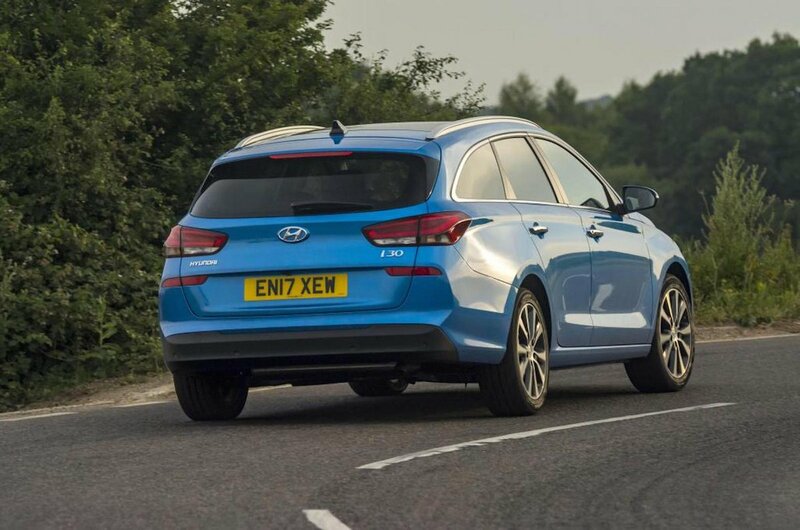 The i30 Tourer’s boot is significantly larger than a Vauxhall Astra Tourer’s, but fractionally behind both the Volkswagen Golf Estate and Skoda Octavia Estate. Crucially, though, the load bay is easy to access, fairly close to the ground and has a relatively small loading lip. It’s also easy to fold the rear seats for more load space, but it leaves a small step in the boot floor, which could be restrictive when loading longer objects.